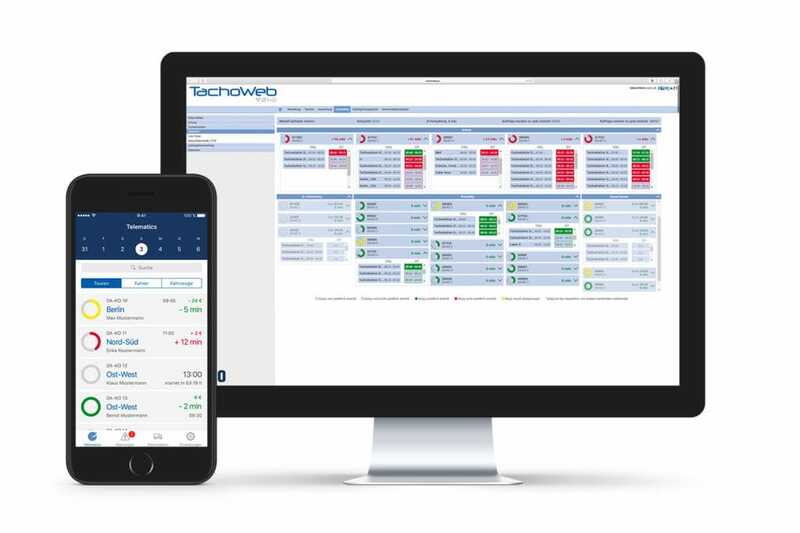 By integrating telematics features and deep data interconnection, TachoWeb has evolved from a mere management system for tachograph data into the core piece of transportation management. Explore the highlights 2017. The daily work of a fleet manager calls for combining two essential skills: proactive planning and taking charge of unpredictable situations in a flexible way. With these requirements in mind, we are developing TachoWeb constantly to match your needs even better. In our annual summary, we present an overview of the most important enhancements of 2017. In order for you to work as mobile as your fleet, we start the new year with the launch of our app “myDispo”. The mobile extension of our transportation management platform keeps you updated about the current states of your fleet, with live telematics data of vehicle locations, tour progress and driving times, and thus, enables flexible reactions. Core feature is the mobile version of the tour monitor, which displays an overview of all current tours, including estimated time of arrival (ETA), cost estimation and colour-coded highlighting of deviations from the tour plan. If any delay occurs, you will get an alert via push notification and can react instantly. The app is available for Android and iOS. The live data and forecasts of the tour progress derive directly from the tour monitor in TachoWeb, which was enhanced significantly in 2017. Different displays focus on specific aspects of the tour monitoring respectively. Thus, fleet managers can not only keep an eye on the live progress of planned tours, but can also spot arrival times and deviations quickly. Ranging from an overview of all current tours, highlighting delays, to a live ticker of status notifications to reliable information about the estimated time of arrival (ETA), the tour monitor provides all necessary data for dispatchers to know early on, if delivery windows are being met or if they have to intervene. That way, you can offer your clients the best possible service. Since 2017, these and other telematics features of TachoWeb are no longer only available for truck fleets but can also be utilized to manage mixed fleets. This is made possible by the new DAKO OBDII-Tracker, which transmits GPS data of vans and corporate cars directly to TachoWeb via the OBDII interface. 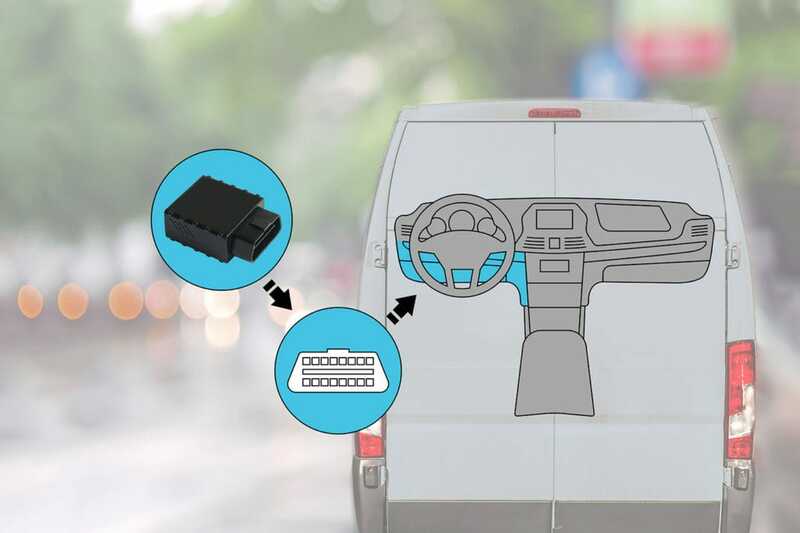 Using plug&play installation, the hardware provides a convenient solution for managing heavy and light commercial vehicles in one portal and gather all data in one place. TachoWeb is capable of much more than just collecting and providing data. For instance, GPS data is often merely used for localization, but by interconnecting the data intelligently it can offer a much wider range of valuable services. True to our goal of providing enhanced data, we have developed the expenses module further into an automated process in 2017 (beta phase). By integrating GPS data of GPS enabled vehicles, the module adjusts the rates for expenses automatically when borders are crossed. Thus, you don’t have to enter these manually. It allows to draw conclusions about nights spent in the vehicle and absence interruptions by relating the location data of the vehicle to the driver’s place of residence and the company’s location, respectively. The automatic adjustments help you to account expenses much faster and provide precise information. Besides flexibility and time saving, security was also an important topic in the TachoWeb developments in 2017. That refers to the planning reliability, which is provided e.g. by the tour monitor, as well as to the compliance with legal requirements. 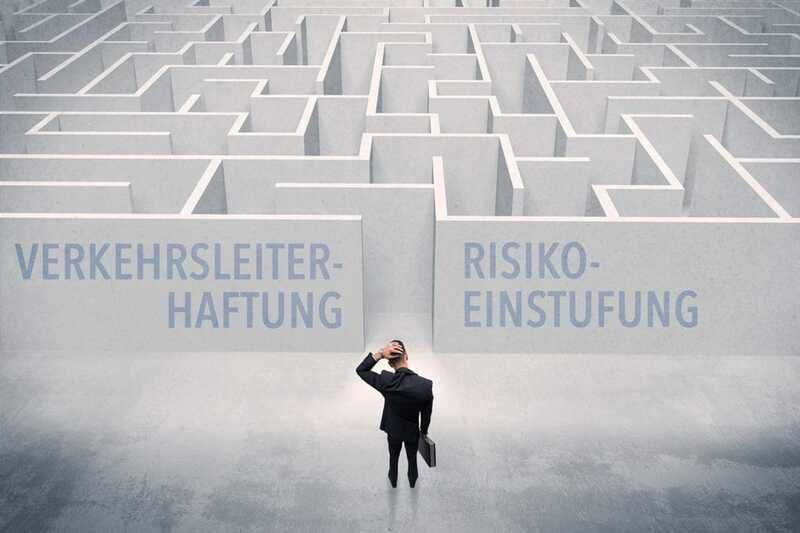 With regard to the extension of the “list of deadly sins” in 2017 and the included changes in the risk assessment, which evaluates the reliability of companies, we have introduced an essential tool for transport managers in our analyses. In addition to extensive information about driving and resting times, TachoWeb now uses the data about social infringements for assessing the liability risk for your business as well. On the dashboard “analysis”, a graphic displays the company’s status, a detailed report gives an overview of the severity of infringements and the resulting assessment. Thus, you are always informed about the risk in case of official controls and can take countermeasures if a high risk assessment looms. Our development of TachoWeb focuses on one question in particular: How can we support you even further in your daily business? On the one hand, this involves the automatization of routine tasks, which leaves more time for important coordination issues. On the other hand, we cluster and process data in order to provide you with relevant results which, in the end, will save you money. One example is the driver assessment, which was also extended in 2017. For the driving style analysis, TachoWeb evaluates drivers based on FMS data using criteria like sudden brake applications or the percentage of speed control usage and engine idle speed. From the results, an overall driver’s grade is cumulated, ranging from 10 (very good) to 1 (very poor). Thus, transport manager get a data basis for assessing their driver’s performance and can reward fuel-efficient driving. The driving style analysis extends the Tacho grade, which is based on the compliance with driving and resting times, and is the next step towards a comprehensive driver assessment in TachoWeb, which will be expanded in the future. Of course, we have also worked further on the usability of our platform. These measures included e.g. a much faster localization performance, fine tuning of the map display and more options for individual settings. Thus, we concentrate our efforts on developing TachoWeb as a strong companion for every situation in your daily business.